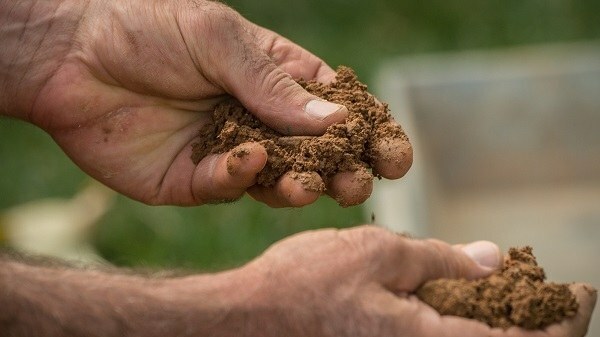 There are three main types of soil that you may work on when you decide to start planting and determining which one it is will be one of the most critical tasks. We will be addressing how to assess your soil composition in another guide, so we recommend going over that if you are not too sure about what soil you have. The first type of soil is the loamy variety, and this is viewed as the ideal composition for those who want their plants to thrive. This soil tends to be porous and accommodating when it comes to plant growth, which makes it the ideal, but it is not as common as everyone would hope, especially in climates where forests are more common. Sandy soil is arguably the worst type of soil as it will be nearly impossible to work with unless you choose to grow a select set of plants. Water retention in sand is almost zero, and this tends to make this soil type unsuited for any kind of agricultural activity. Finally, that leaves the last type of soil. Clay soil is strange in that it is capable of supporting some plants perfectly, including many varieties of trees (which is why it is so common in forests), while others will be starved of nutrients. 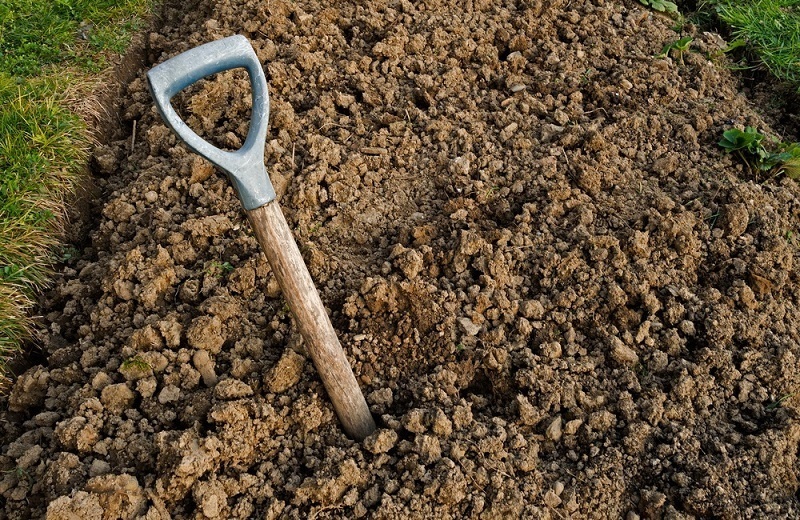 It doesn’t help clay soil’s case that it is incredibly difficult to work with or even plant a shovel into. Clay soil is a type of soil in which the predominant substance is clay, as you may have guessed from the name. While clay is more capable of supporting life than many people would believe when they think of the substance, it is still less optimal than soil that is rich in loam. As I already mentioned, clay soil tends to be perfect for the natural reproduction process of plants like trees, but when you try to make it work for your needs, it tends to be a little more resistant. From the beginning to the end, it is likely that clay soil will cause you problems, but they can be dealt with. Since clay soil is so different from the other soil types that you will encounter, you will very likely have to take a different approach when you first start working on it. While clay soil can indeed be shaped up, it will take much more effort than you may expect when you first start out. The key thing when working with clay soil is perseverance, so don’t give up, even when working your soil feels helpless. With the right info, it becomes easier to make clay soil work for you as long as you are willing to put in the effort that is required, as with anything in agriculture. So now that we have covered what you need to know about clay soil itself, let’s take a look at what you can do to work on it. 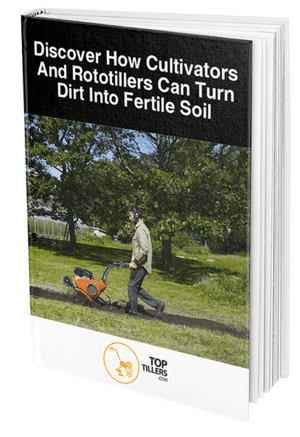 If you are going to till your clay soil, you will have to drastically cut back on the amount of tilling that you will be doing in comparison to other soil types. While you may be used to tilling immediately improving the composition and porousness of your soil, it doesn’t quite work like that with clay. Clay soil will often be disrupted by tilling because it will bring weeds to the forefront and kill many of the earthworms which are responsible for a lot of the nutrients in your soil. If you are preparing clay soil for agriculture, you may wish to till it once after you add your compost, but you will want to cut back after that. After your soil has been prepared, you may even wish to implement a no-till system and see how your soil handles it. You are better off not tilling clay soil than overtilling it, as overtilling is likely to cause damage that will last far longer when working with this soil type. Some of the issues you may face when overworking clay soil are excessive clumping, hard-packed soil, and a few other problems that are a direct result of the clay-heavy composition. Loamy soil has a little more flexibility when you work on it, so you can't afford to make mistakes with unforgiving clay. So if tilling clay soil isn’t the best of ideas, what exactly can you do to ensure that your clay soil is ready for agriculture? As we already mentioned, adding nutrients to clay soil is one of the first things that you should do when you know that you are preparing it for planting. All the time, we get questions from people asking us how to amend clay soil, and it isn’t as simple as a single answer. You will have to set out a plan for what you are going to do with your soil and how you intend to go about improving it. If you don’t have a clear idea of what you want to do when you first get started, your clay soil may end up worse than it did at the beginning, so preparation is indeed key. One of the most important things that you can do is adding a sufficient amount of compost to clay soil so that nutrients are gradually added. As we mentioned, this is likely one of the few times that you will want to till your clay soil, but you may only wish to give it a single pass. Further tilling will likely result in unwanted issues. You will also want to do what you can to promote earthworm growth in your soil as they will convert much of the useless material in clay soil to nutrients. 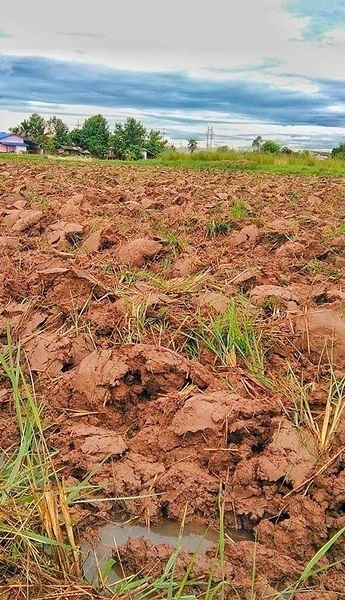 Clay soil isn’t the curse that most agriculture enthusiasts and farmers like to portray it as, but we suppose that things could be better. Regardless, nobody ever got anywhere without a little bit of hard work, and if you are willing to get it done, your clay soil will be as rich as any other variety.